The 5th Torneo Abierto Internacional UNED Guadalajara took place on 18th April in Guadalajara, Spain. 230 participants joined the 8-rounds rapid tournament with time control of 20 minutes per player. 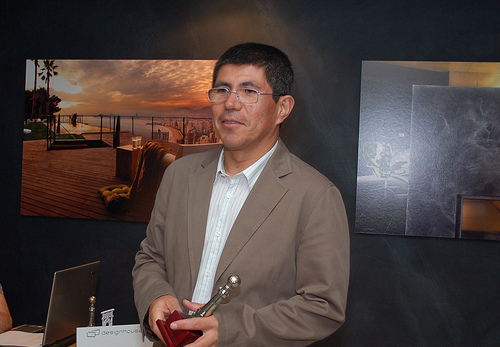 Peruvian GM Julio Granda Zuniga collected 7.5 points and earned a clear first place ahead of a group of Grandmasters.